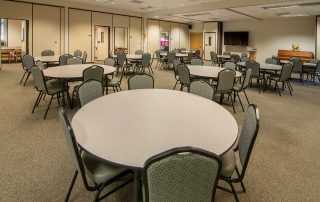 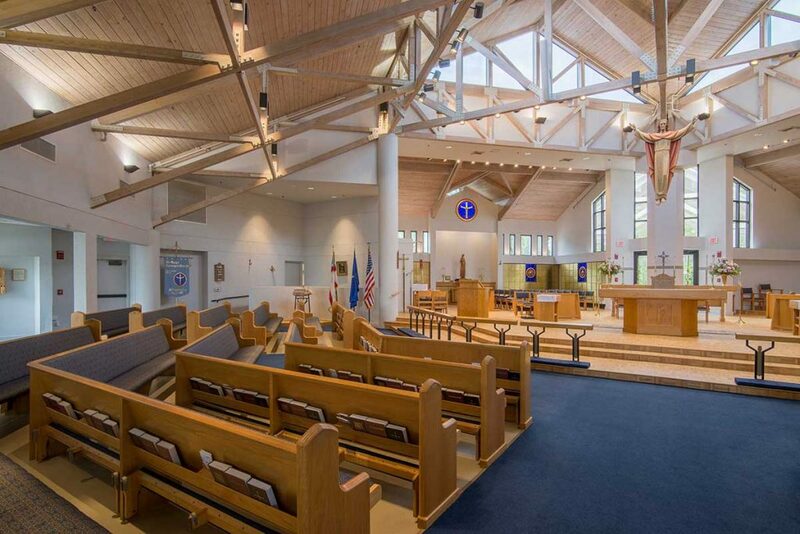 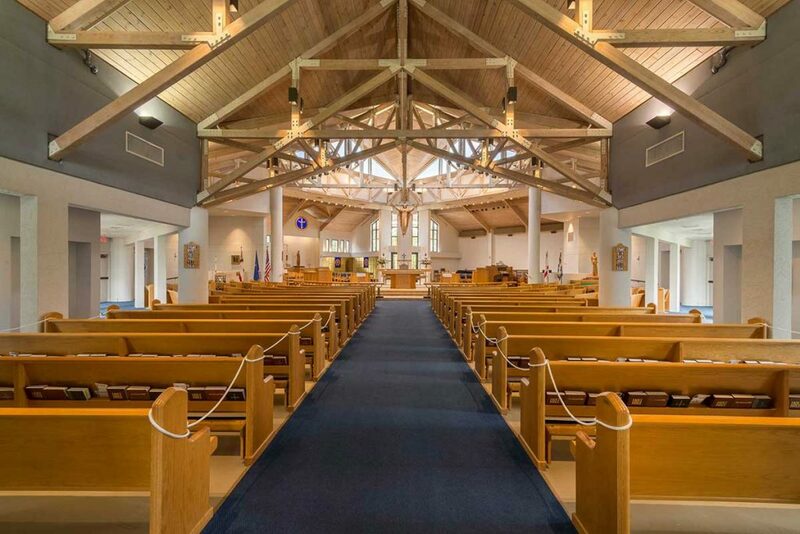 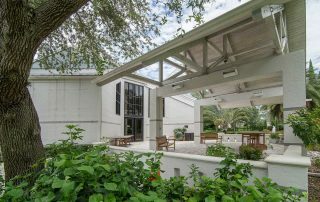 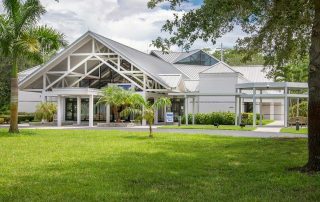 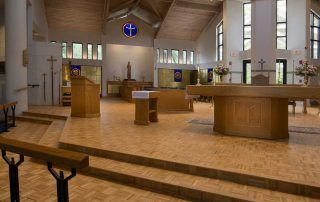 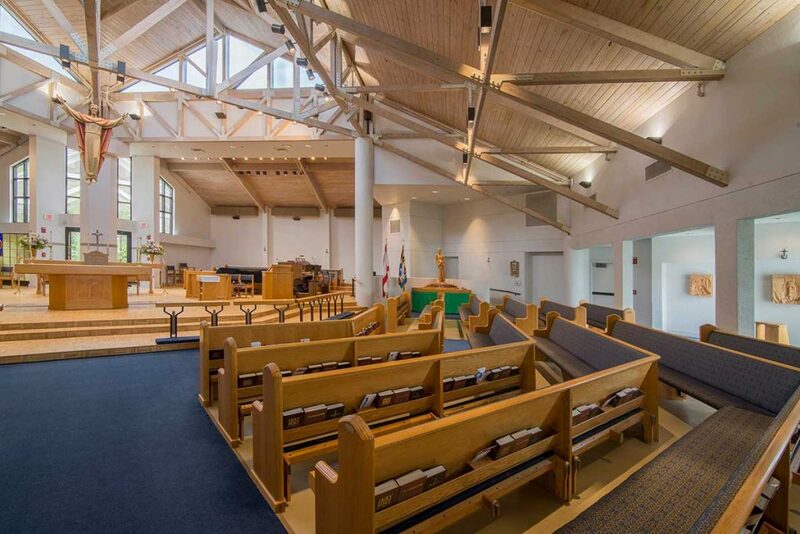 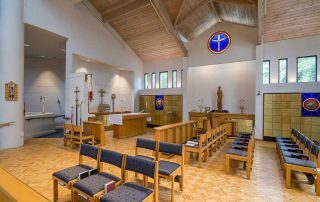 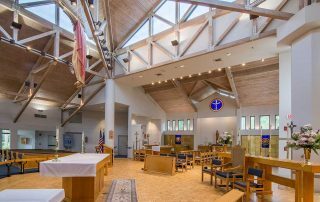 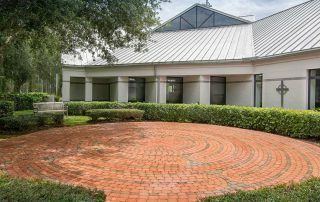 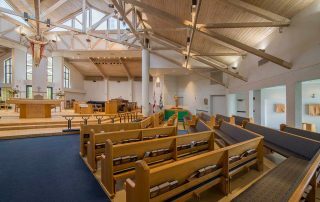 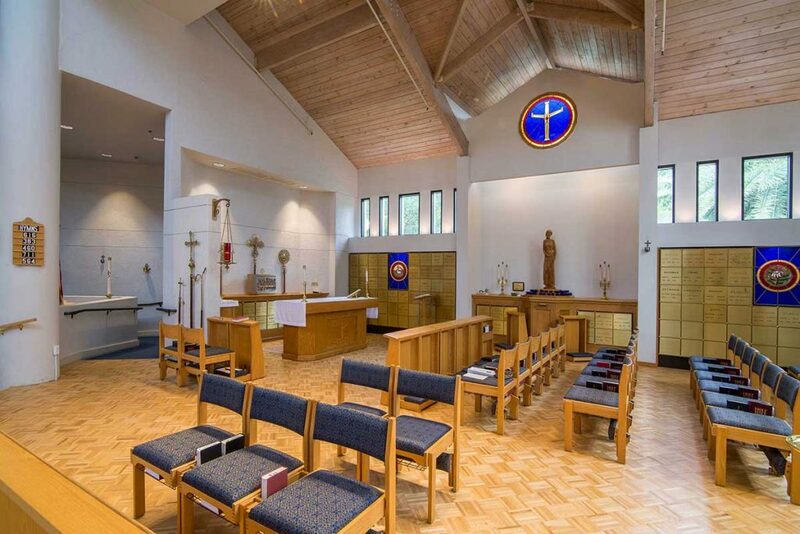 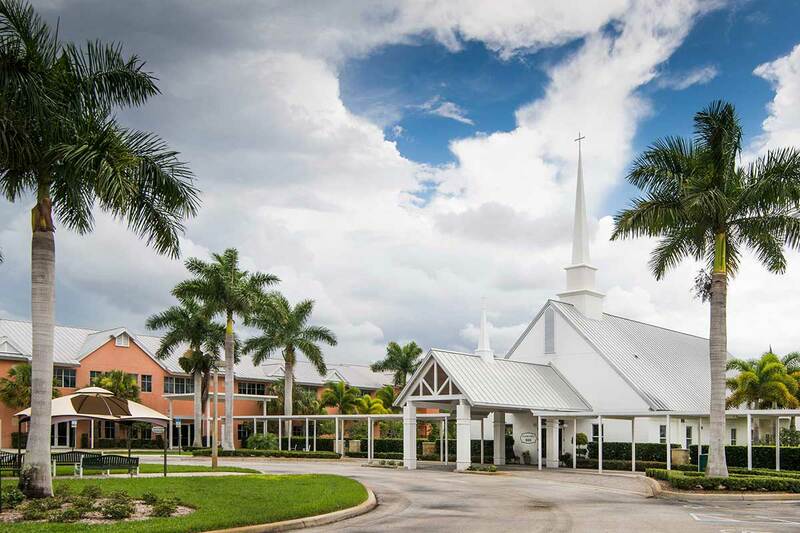 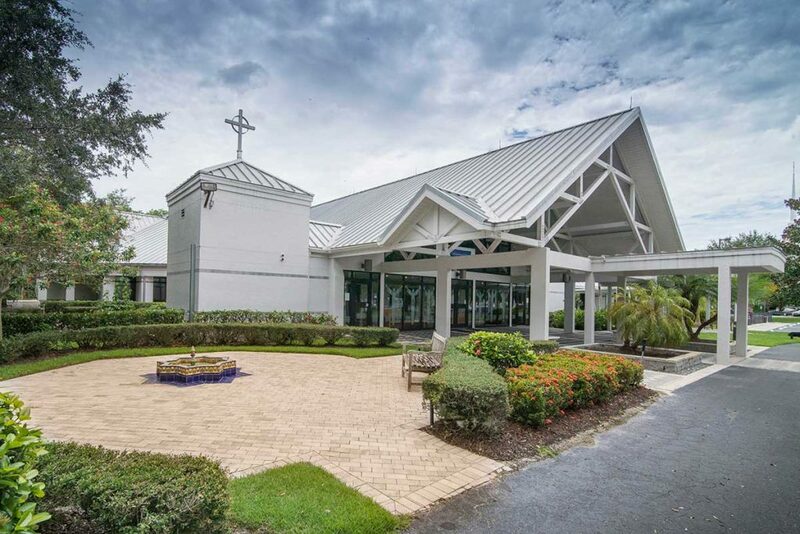 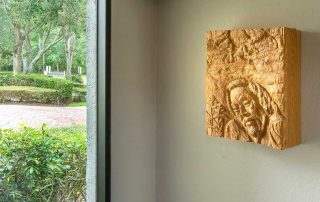 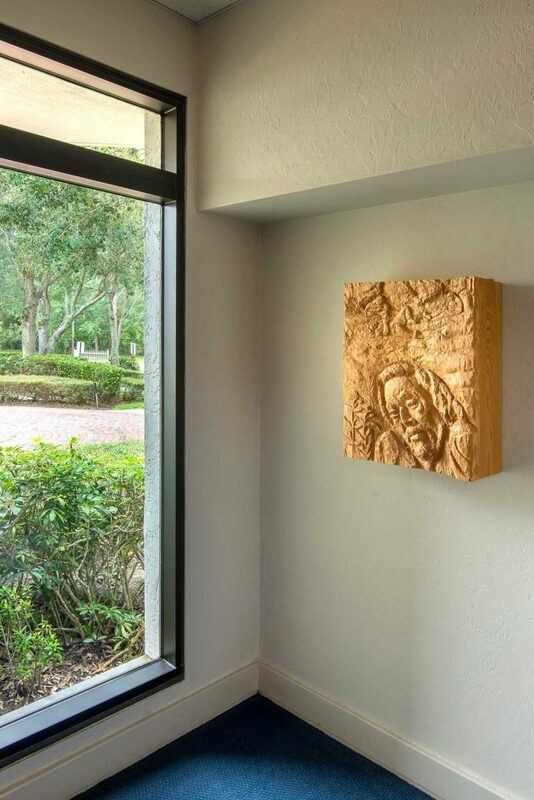 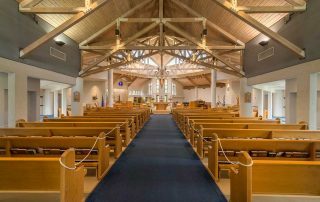 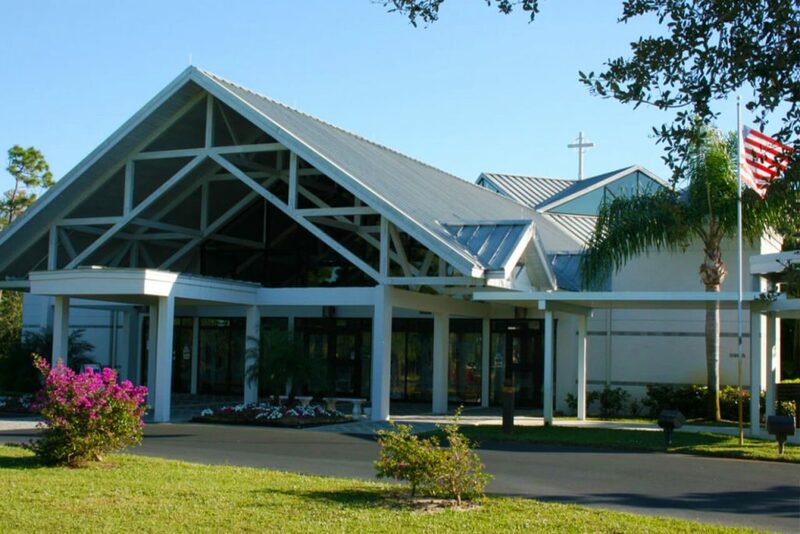 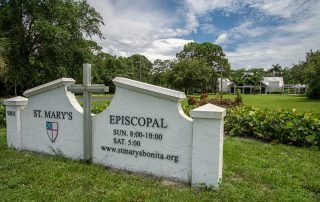 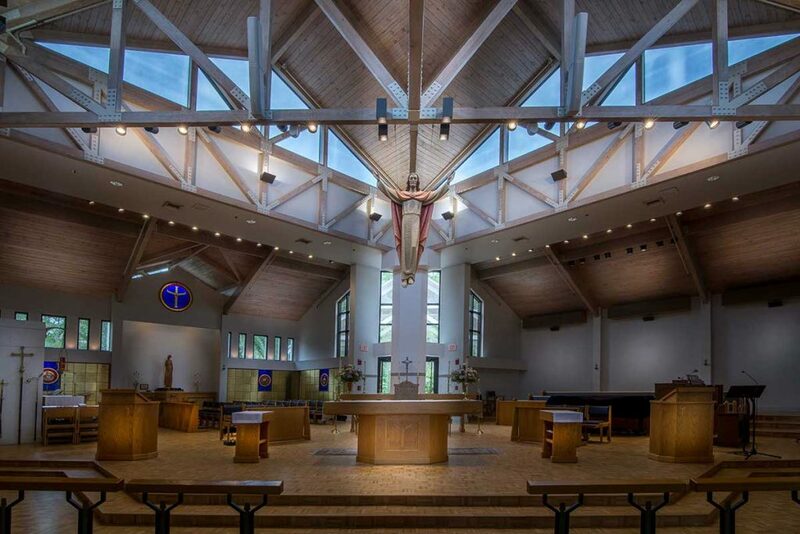 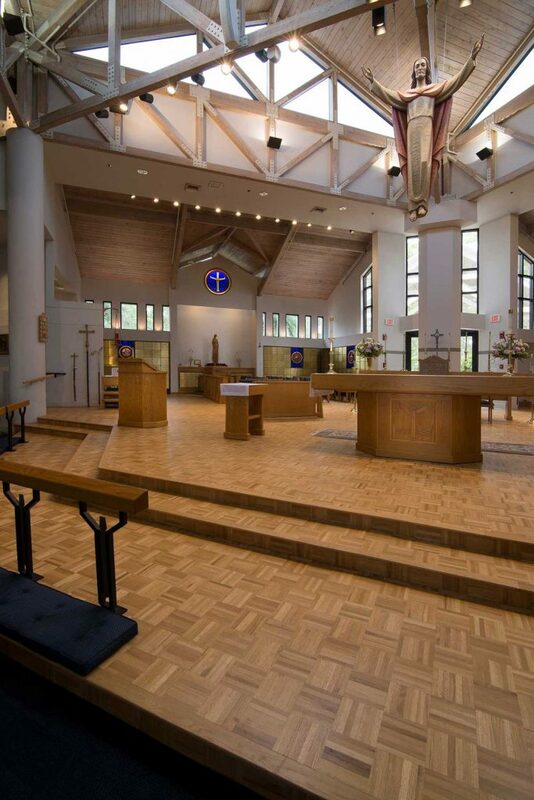 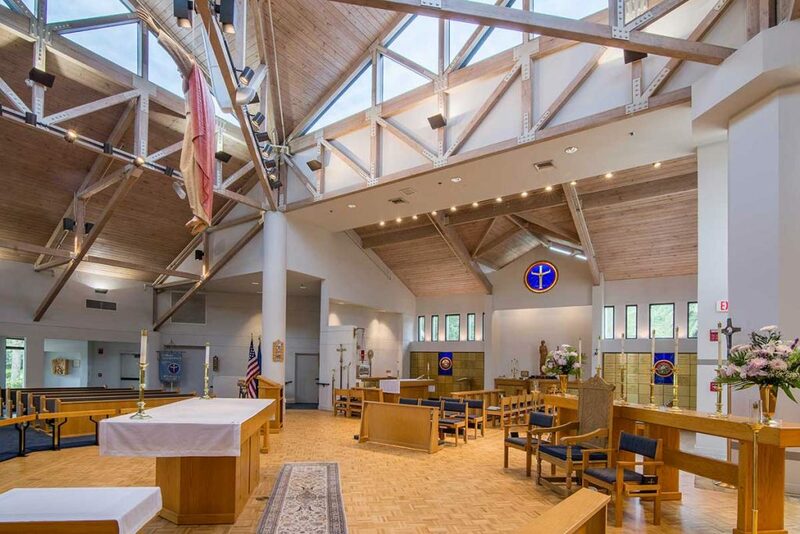 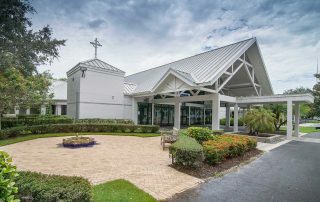 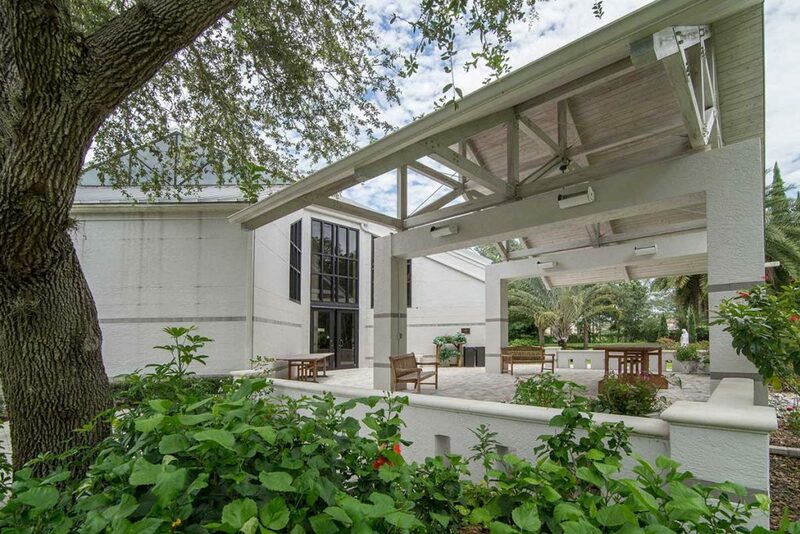 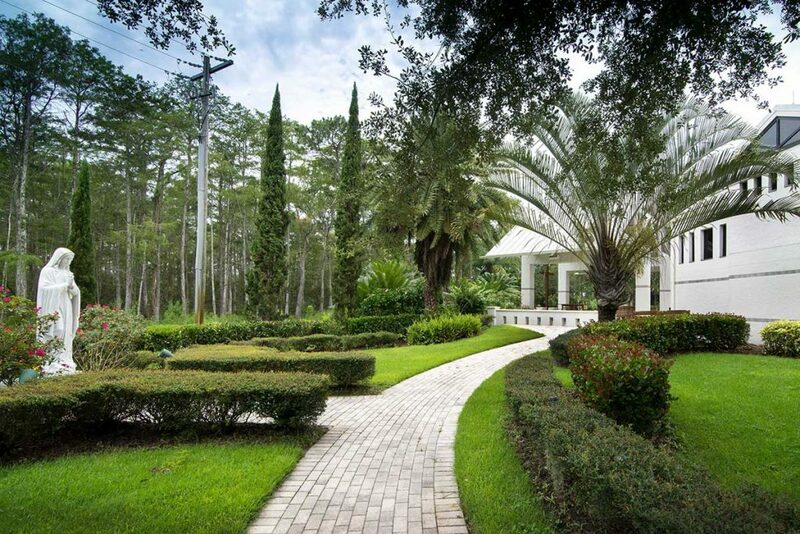 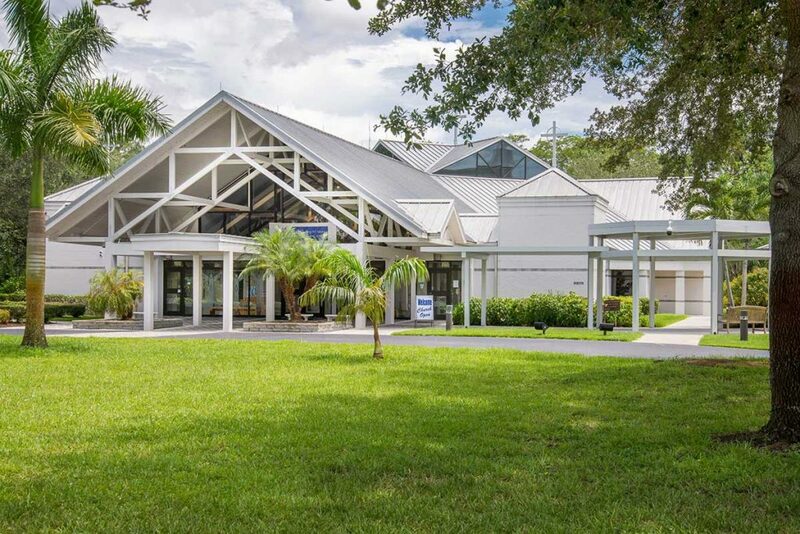 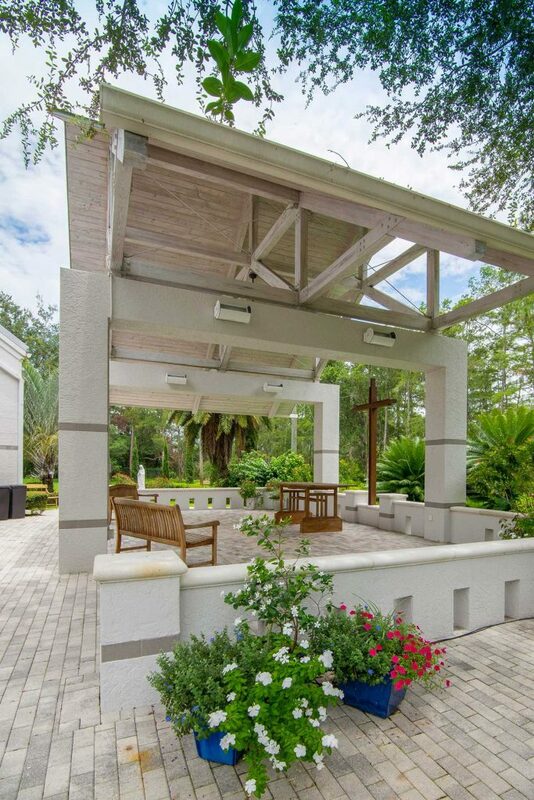 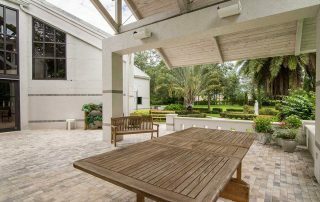 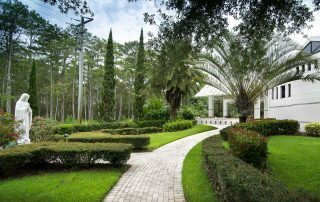 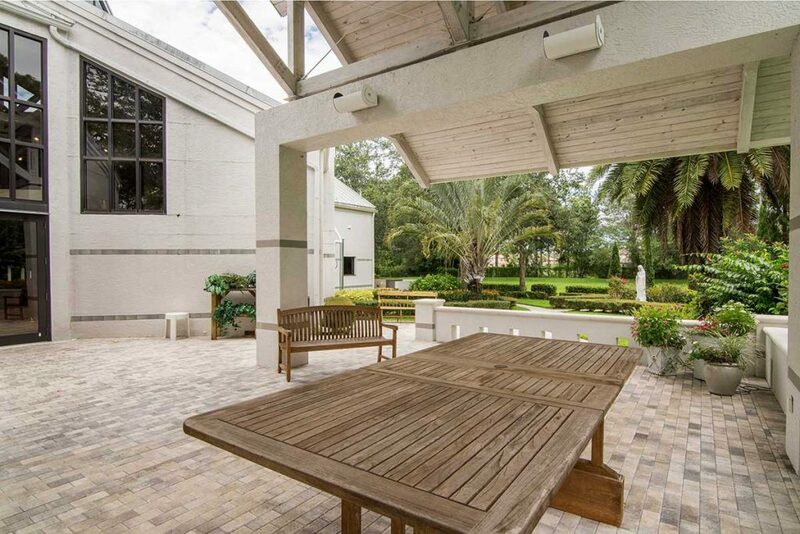 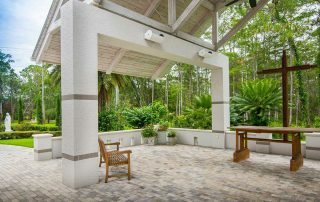 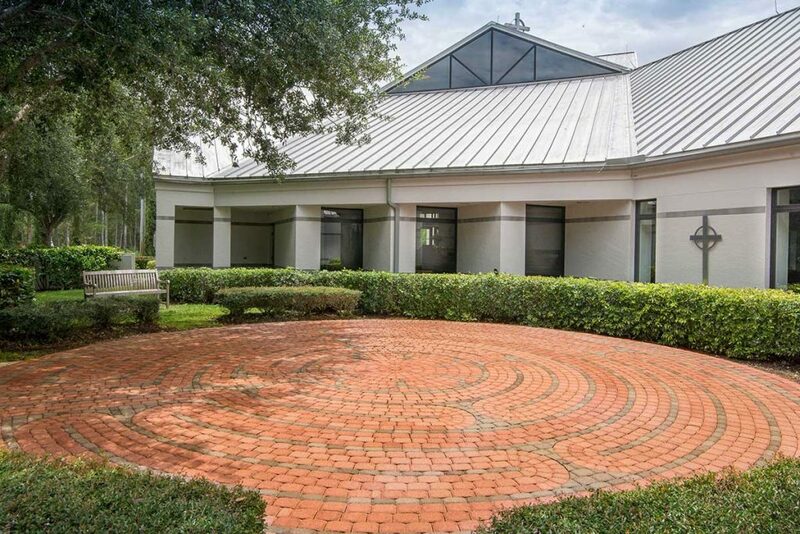 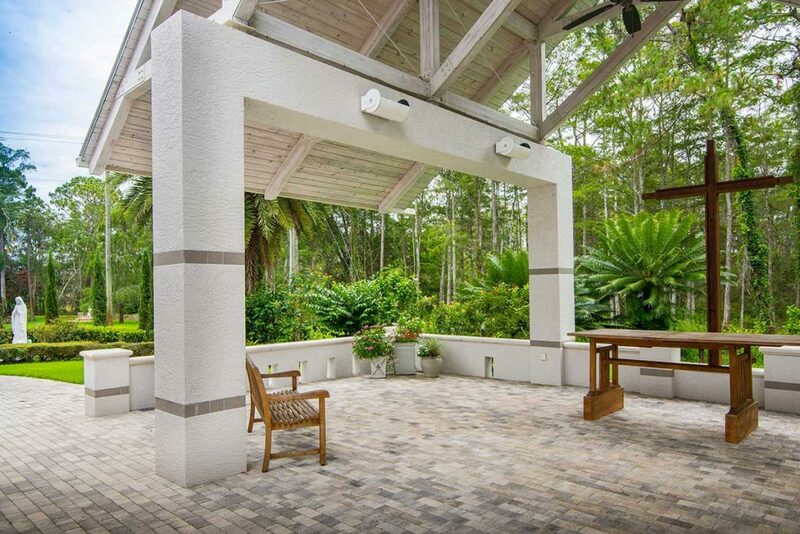 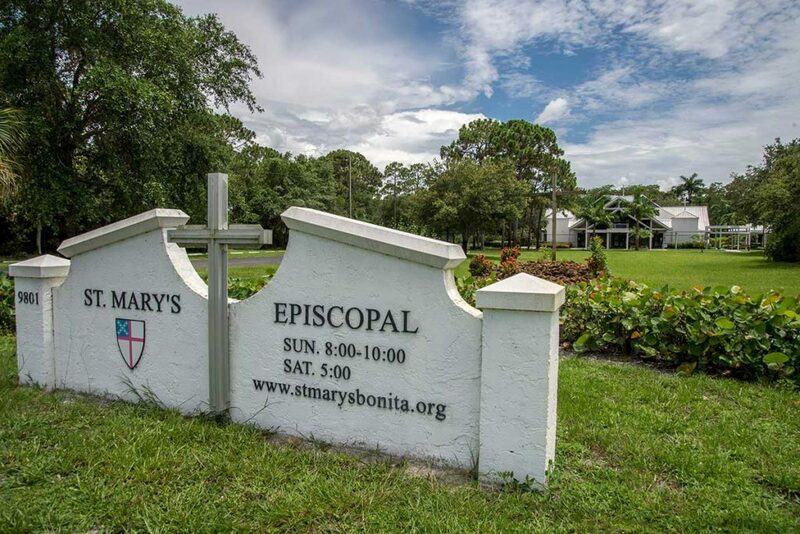 St. Mary’s Episcopal Church in Bonita Springs combines natural and spiritual elements to create a beautiful space for worship. 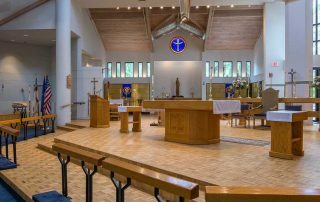 The project was completed in 2005 and involved full planning and architectural services by BSSW. 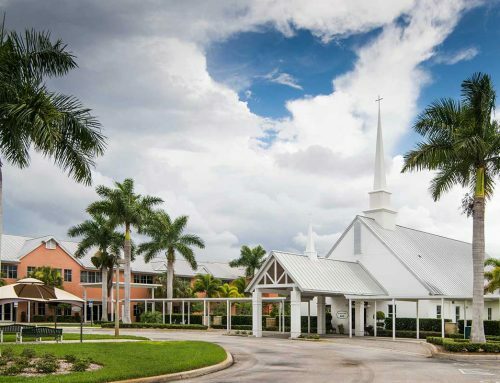 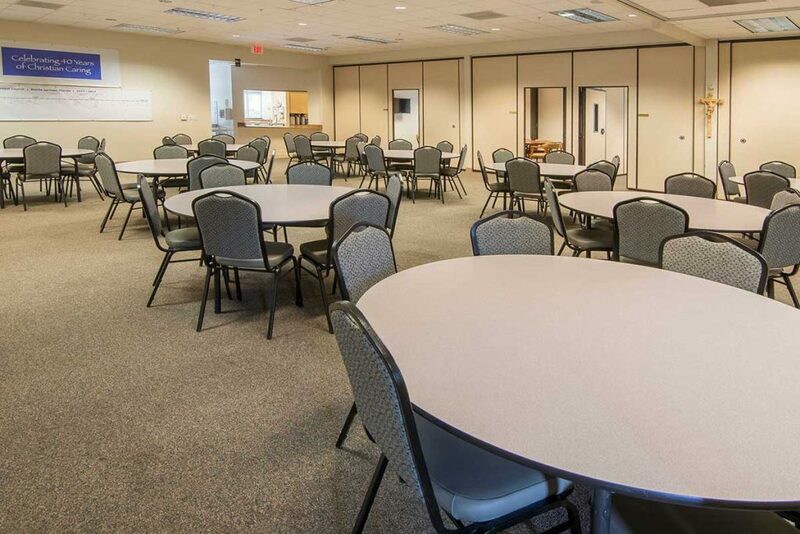 The church spans 20,300 square feet and sits on a five-acre campus. 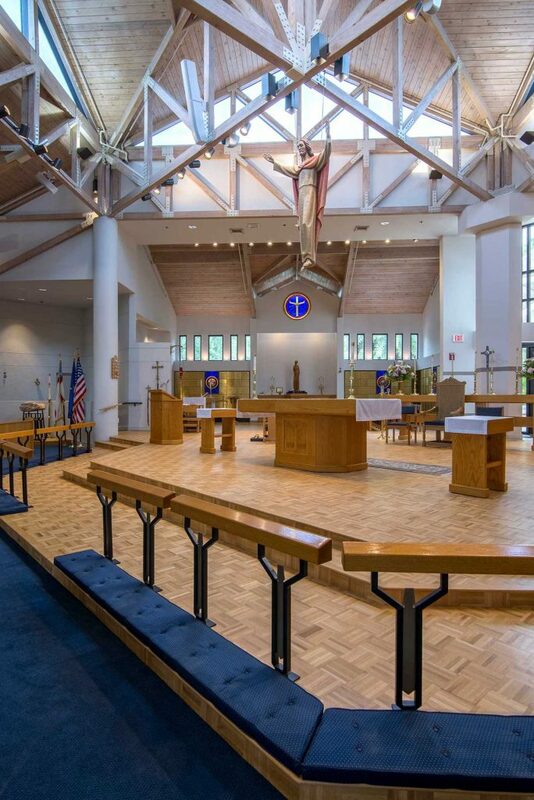 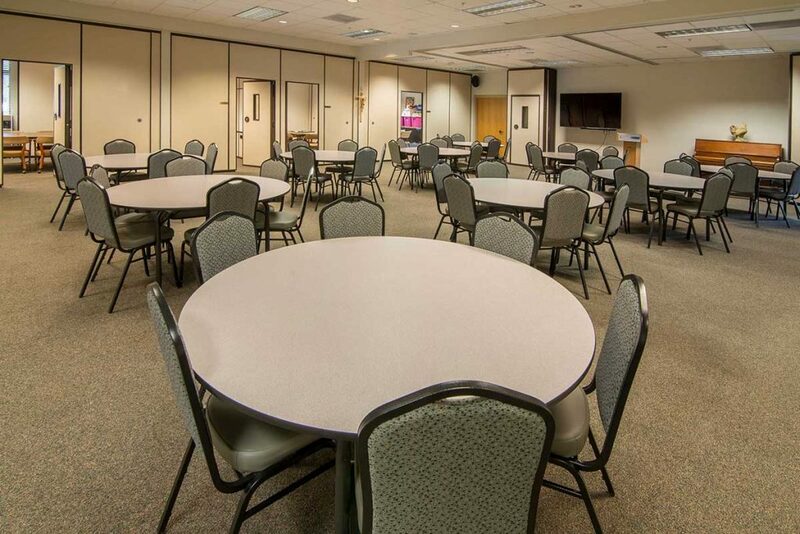 The building includes a sanctuary and a multi-purpose building serving education and administrative needs. 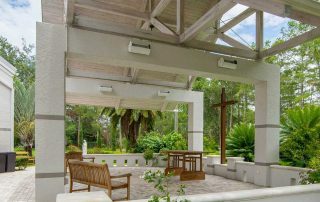 Through a glass, wood-beam sanctuary and an open-air pavilion, BSSW created a worship space illuminated by light and other natural elements.